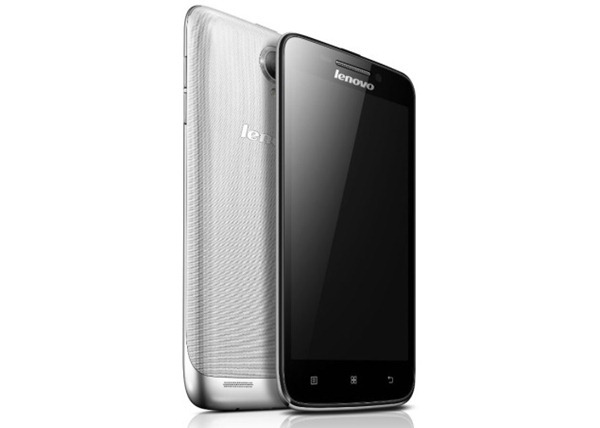 Chinese manufacturer Lenovo continues to expand its presence in the country. 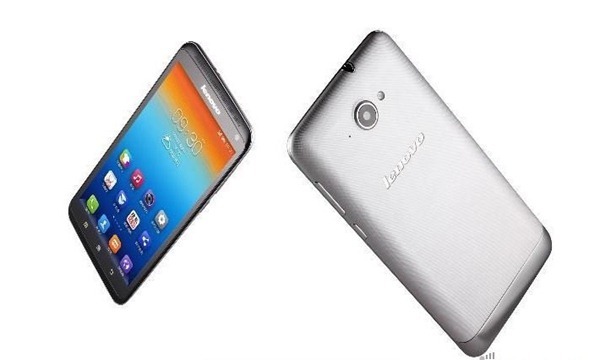 The latest entrants from Lenovo into the Indian smartphone market are the mid-ranged S930 and S650 smartphones, both of which come with MediaTek chipsets running under the hoods. The S930 is a phablet which comes in with a 6 inch display packing a resolution of 1280 x 720 pixels, churning out a pixel density of 245 pixels per inch. The phone is powered by a quad core processor from MediaTek, clocked at 1.3GHz. It is the MT6582, which is the latest addition in the quad core armoury by MediaTek and comes with a Mali 400 GPU. This quad core processor is accompanied by 1GB of RAM, which means the phone will be a decent multitasker. Other specifications of the phablet include an 8MP main camera, 1.6MP front-facing camera and 8GB ROM which is expandable via microSD. The phone draws juice from a 3000mAh battery. Coming to the S650, the phone is quite a bit smaller in comparison to the S930 coming in with a 4.7 inch screen. The device also has a lower resolution in a 960 x 540p (qHD) which results in a lower pixel density of 234ppi. On the processing front, the device comes with the same 1.3GH quad-core processor and in fact, the same amount of RAM as well – 1GB. There’s 8GB of on-board storage on this one as well – with a microSD slot for further expansion. The S650 comes with an 8MP main camera along with a 0.3MP VGA front-facing unit. The device will come with a smaller, 2000mAh battery. I’m waiting for next phone in P series(P790), which might come with octacore processor and battery which will even better P780’s battery, but seeing what they have done with successor of S920, i.e this S930, I think P790 will come with same Quadcore Mtk 6582 processor, and maybe next phone in P series P800 might come in octacore version………..